It’s Valentines Day! 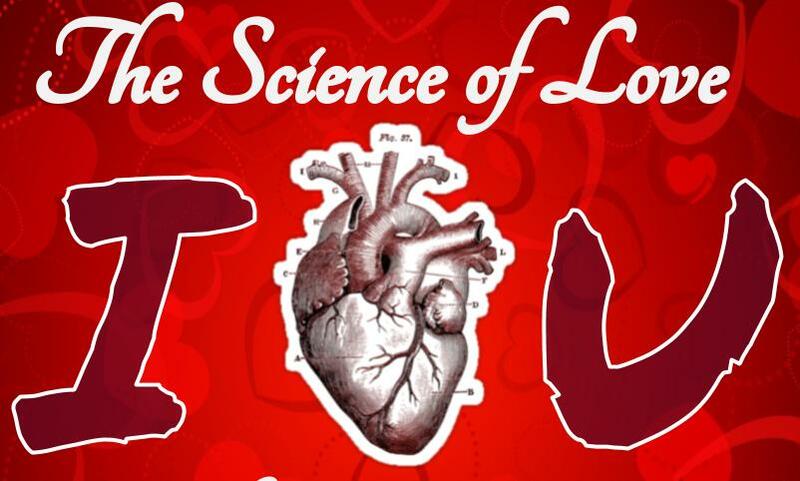 So in true nerd fashion, Keera and Kira delve into the biochemistry of love. Why DO your palms get sweaty when you see the person your attracted to? Also, they explore the heart throughout medical history. Why do we use the heart as the symbol for where love comes from, when we now know that emotions, thoughts, and sweaty palms all begin in the brain? Previous Previous post: 24. Volcanoes & Geysers & Lava, Oh My!